The FORTA CS is the most advanced reverse osmosis system available, with unparalleled features and benefits. Our most comprehensive drinking water system uses multiple stages of filtration, including reverse osmosis technology, to remove just about everything from your water that isn’t water. Never-ending clean, filtered drinking water is right at your fingertips. 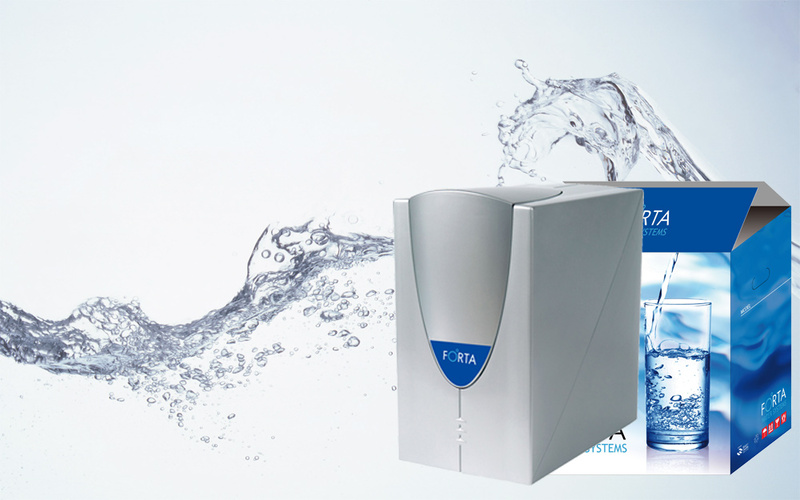 No other solution offers the clean, endless fresh water you get from a FORTA CS. Home water filtration and purification has never been easier. The quality of FORTA CS is guaranteed with 5 years warranty.